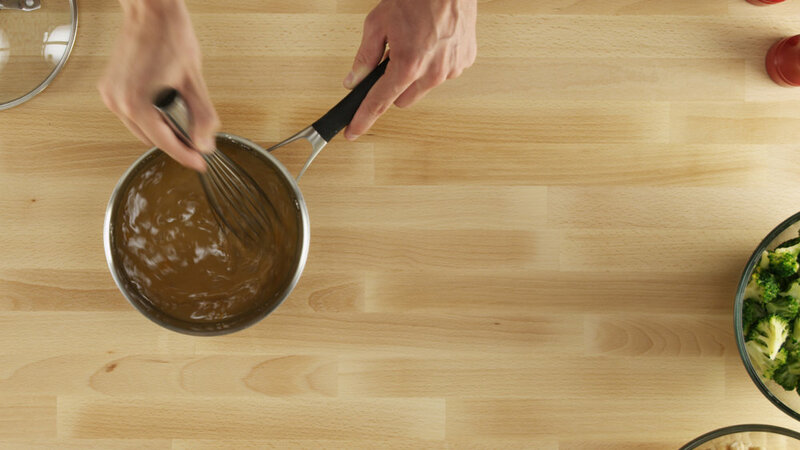 Whisk together all Orange Sauce ingredients, until corn starch is fully dissolved. Cook in a small saucepan over medium heat and simmer until thickened, stirring constantly. Add the 2 cans of chickpeas, stir to coat evenly, reduce heat to low until ready to assemble the bowls. Adjust sweetness/salt to taste. 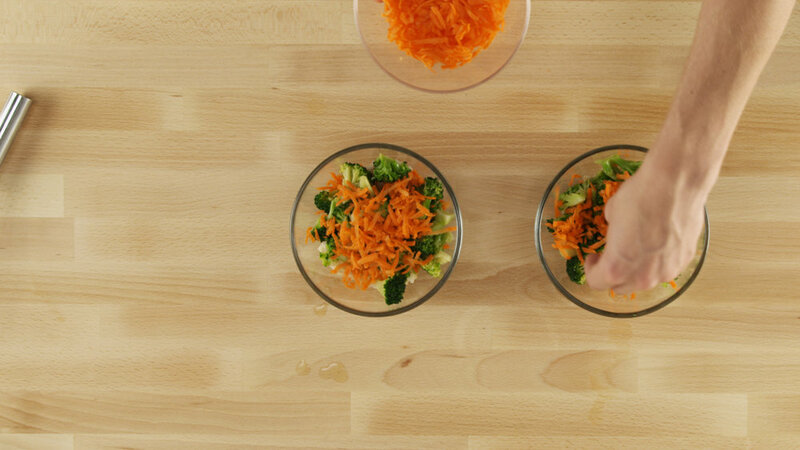 Place 1/3 cup - 1/2 cup of warm brown rice in each bowl and top with steamed broccoli, carrots and chickpeas in orange sauce. Garnish with sesame seeds and serve immediately. Store leftover ingredients separately in lidded containers and refrigerate. Stays fresh for 3-4 days.